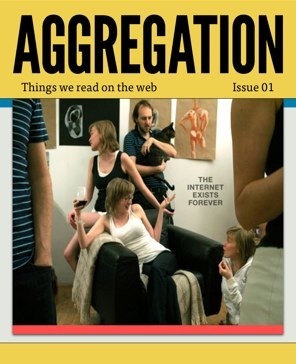 AGGREGATION is an online publication that collects together stories we discover on the Internet. 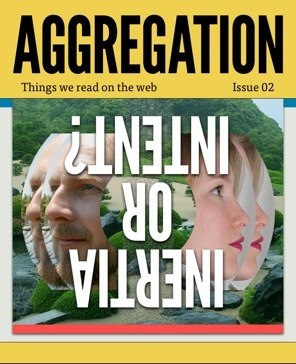 Each issue, five contributors introduce five links on any topic they find fascinating, connecting together the often unexpected threads of what we consume. 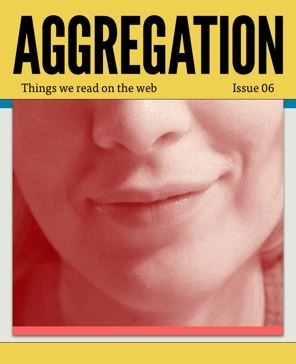 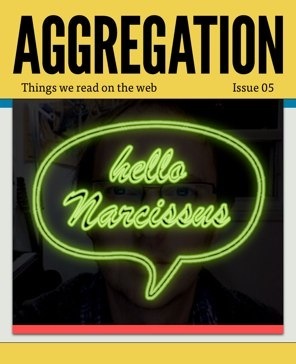 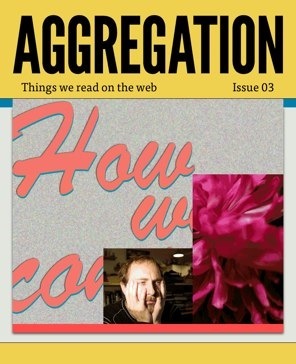 AGGREGATION magazine is a not-for-profit fundraising project. 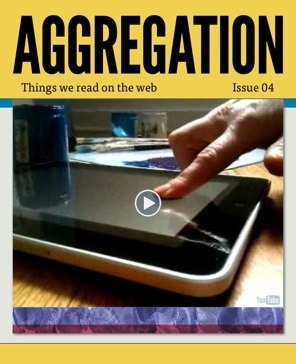 All contributors are compensated for their work through a donation to their charity of choice. 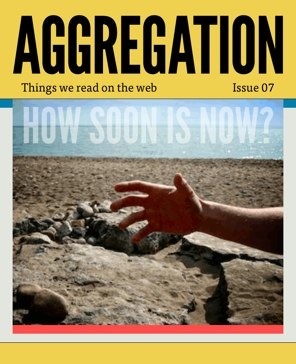 Through this magazine, thousands of dollars have been raised for worthy causes, including Adopt-a-Dog/Save-a-Life, Breast Cancer Centre at Sunnybrook Hospital, Canadian Cancer Society, Canadian Wildlife Federation, Centre for Addiction and Mental Health, Daily Bread Food Bank, Foodshare, Journalists for Human Rights, Juvenile Diabetes Foundation, LGBT Youth Line, Médecins Sans Frontières, MS Society of Canada, Osteogenesis Imperfecta Foundation, Second Harvest, Sheena's Place, Stephen Lewis Foundation, The Red Cross, The Stop Community Food Centre, Toronto Humane Society, and the Weekend to End Women’s Cancers.